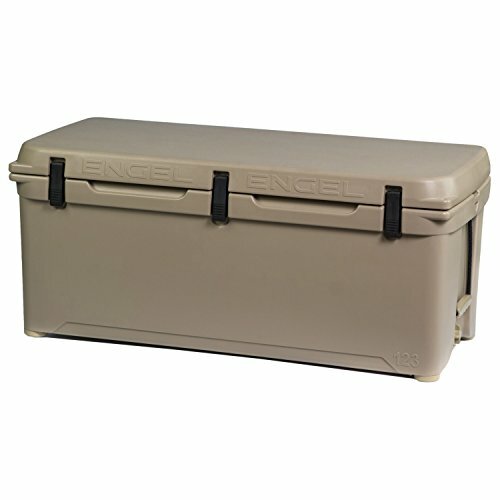 Engel, the original high-performance cooler, is roto-molded for toughness and durability. Engel invented the rotationally-molded cooler and has been around long before any of the competition. Rated the No.1 Cooler in independent testing, you can count on your Engel when keeping things cold is Adventure Critical. Filled with a full 2 inches of closed-cell foam insulation in the lid, on the sides, and on the bottom, helps to retain cold and keep ice for up to 10 days. The all silicon gasket is durable, will never lose it's shape and creates an airtight seal. 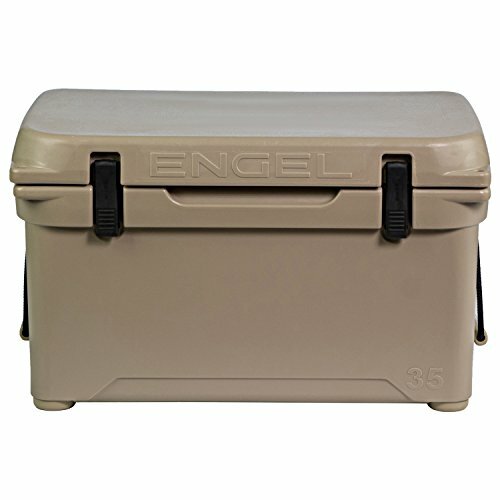 Engel 35 Ice Chest will hold 42 cans or 40Lbs of ice. Exterior Dimensions : 25.25" x 14.5" x 15.25” Interior Dimensions : 20" x 10" x 10"
Wirelessly monitor your fridge, freezer or cooler temperature from up to 100 yards away. Place the receiver on your dashboard or in your galley and easily keep track and monitor your fridge, freezer or coolers performance. Each unit is coded and once paired will not interfere with other units operating in the same area. So you can set up multiple units if you wish. Easily switches from degree to degree. Engel's tie-down strap kit contains everything a skipper needs, including straps and buckles, deck plates and screws. Premium-quality components are "saltwater tough" and designed to handle the humidity, Salt and spray encountered every day at Sea. Deck plates and cam buckles are made of 316 stainless steel, a chromium-nickel alloy that provides superior resistance to corrosion in saltwater conditions. Straps are made of tightly woven polyethylene to Endure season after season of wet and damp conditions and are resistant to UV damage from the sun. Cam buckles hold securely, yet easily Release when it's time to move the cooler. 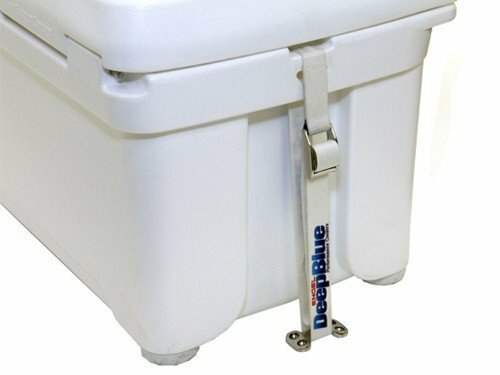 Engel tie-down straps fit all engel deep blue coolers, and can be used with Engel's compact fridge-freezers or with any other onboard accessories that need to be secured to the deck. 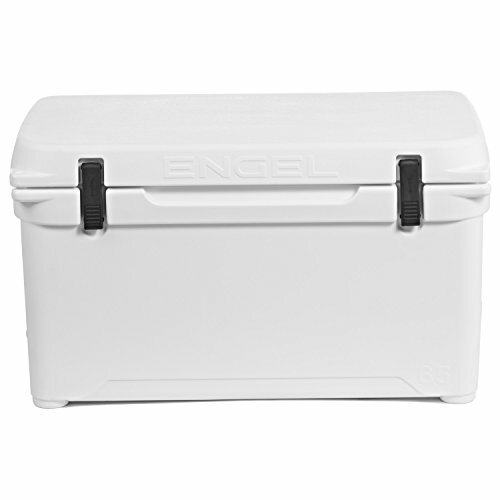 Engel, the original high-performance cooler, is roto-molded for toughness and durability. Engel invented the rotationally-molded cooler and has been around long before any of the competition. Rated the No.1 Cooler in independent testing, you can count on your Engel when keeping things cold is Adventure Critical. Filled with a full 2 inches of closed-cell foam insulation in the lid, on the sides, and on the bottom, helps to retain cold and keep ice for up to 10 days. The all silicon gasket is durable, will never lose it's shape and creates an airtight seal. 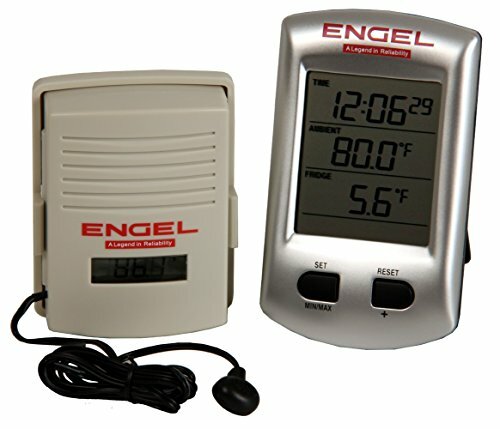 Engel 65 Ice Chest will hold 70 cans or 85Lbs of ice. Exterior Dimensions : 29.25" x 16.75" x 16.75” Interior Dimensions : 24" x 12" x 12"
Engel, the original high-performance cooler, is roto-molded for toughness and durability. Engel invented the rotationally-molded cooler and has been around long before any of the competition. Rated the No.1 Cooler in independent testing, you can count on your Engel when keeping things cold is Adventure Critical. Filled with a full 2 inches of closed-cell foam insulation in the lid, on the sides, and on the bottom, helps to retain cold and keep ice for up to 10 days. The all silicon gasket is durable, will never lose it's shape and creates an airtight seal. Engel 123 Ice Chest will hold 130 cans or 120Lbs of ice. Exterior Dimensions : 41.5" x 18.25" x 18.25” Interior Dimensions : 32" x 13.5" x 13.375"
Engel, the original high-performance cooler, is roto-molded for toughness and durability. Engel invented the rotationally-molded cooler and has been around long before any of the competition. Rated the No.1 Cooler in independent testing, you can count on your Engel when keeping things cold is Adventure Critical. Filled with a full 2 inches of closed-cell foam insulation in the lid, on the sides, and on the bottom, helps to retain cold and keep ice for up to 10 days. The all silicon gasket is durable, will never lose it's shape and creates an airtight seal. Engel 80 Ice Chest will hold 75 cans or 100Lbs of ice. 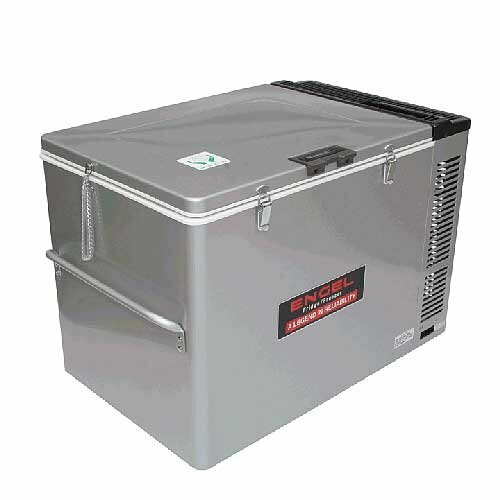 Exterior Dimensions : 33.75" x 16.375" x 17.5” Interior Dimensions : 28.5" x 11.5" x 12.75"
Engel thermal fuse replacement - all portable Engel Fridge/Freezer models. 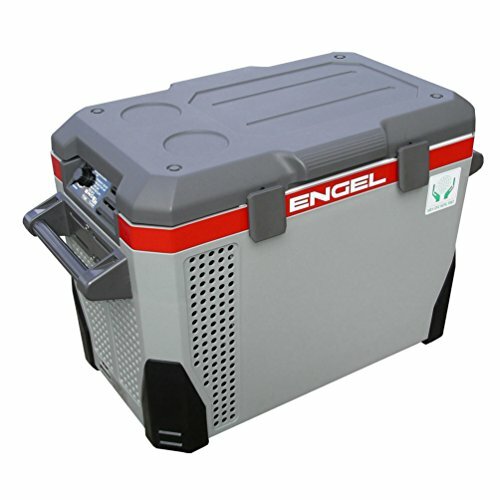 Engel, the original high-performance cooler, is roto-molded for toughness and durability. Engel invented the rotationally-molded cooler and has been around long before any of the competition. Rated the No.1 Cooler in independent testing, you can count on your Engel when keeping things cold is Adventure Critical. Filled with a full 2 inches of closed-cell foam insulation in the lid, on the sides, and on the bottom, helps to retain cold and keep ice for up to 10 days. The all silicon gasket is durable, will never lose it's shape and creates an airtight seal. 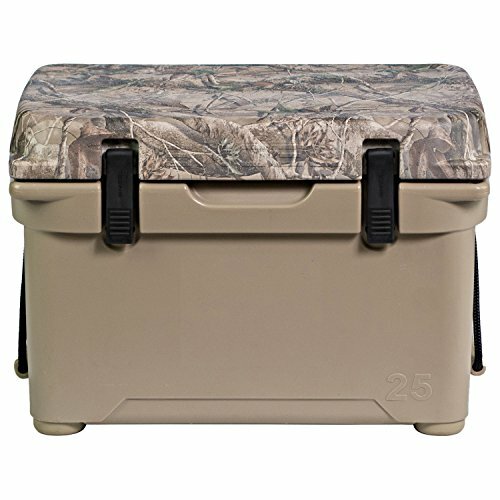 Engel 25 Ice Chest will hold 24 cans or 20Lbs of ice. 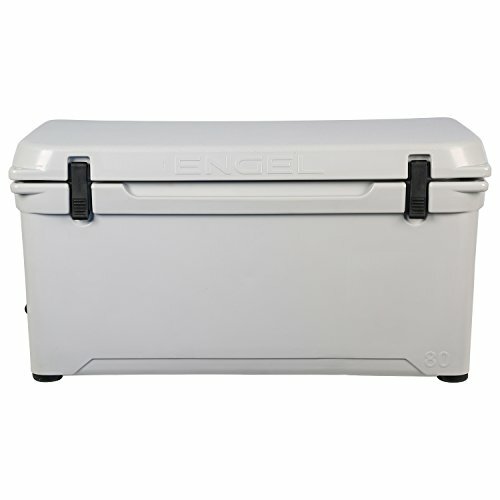 Exterior Dimensions : 20.25" x 14.25" x 14” Interior Dimensions : 14.5" x 9.25" x 9.25"
Compare prices on Engel Coolers Fridge at ShoppinGent.com – use promo codes and coupons for best offers and deals. Start smart buying with ShoppinGent.com right now and choose your golden price on every purchase.